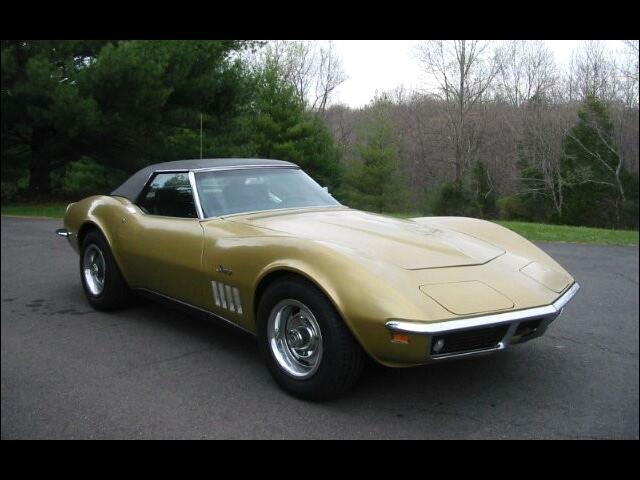 1969 Chevrolet Corvette convertible with original 350 V8, automatic transmission, power steering, power brakes, air conditioning, tilt and telescopic wheel, rally wheels, and two tops. A low mileage car, always garage kept, and totally un-molested. New stainless calipers, and mufflers. Excellent driver.